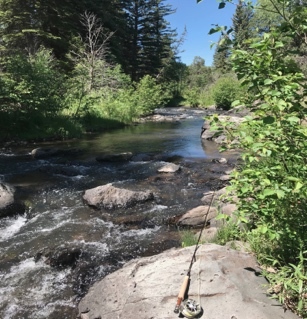 Trout Unlimited is a non-profit organization dedicated to the conservation of coldwater streams, rivers, and associated upland habitats for trout, salmon, other aquatic species, and people. Five Rivers TU is the local chapter based out of Durango, CO.
Find out more about our organization and its mission. Learn about our conservation efforts and projects. Ready for the next steps? Join or volunteer now.